Beginning in 2012, we are supplying "Now You Are 18" booklets to seniors at Canyon Lake High School. We're very excited about this project! These booklets were authored by the Texas Lawyers Auxiliary and explain legal rights and responsibilities that become effective when one reaches the age of 18 in Texas. The Canyon Lake Republican Women provide two $1000 scholarships for graduates of our local high school to their college/university of choice. We are very proud of these men and women! Annually, we provide U.S. Constitution packets to fifth graders in our local middle schools. 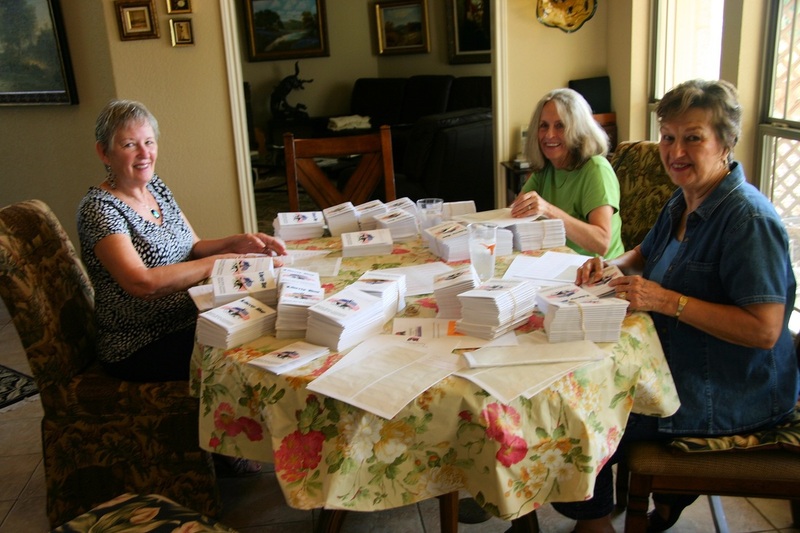 Shown here are a few of our members putting the 2012 packets together for distribution to the students. Over 500 constitutions were supplied to students in two local public schools. In 2013, we plan to expand our program to include three public schools. We are also working to include home-schooled students in our area. Dictionary Project - Third graders at five local grade schools receive dictionaries from the Canyon Lake Republican Women each year. In 2012, 576 dictionaries were distributed. In some cases, this may be the first reference book in their homes! Several of our members serve as volunteer tutors in the Comal County Independent School District, offering additional assistance to chidren in need. The Canyon Lake Republican Women purchase several new books for donation to our local library, Tye Preston Memorial Library, during each year. We also provided a substantial contribution to the library's building fund and some of our members serve as members of the library board. 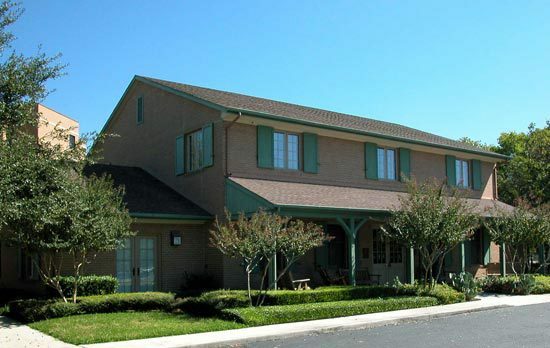 The Canyon Lake Republican Women regularly provide needed support to the Fisher House, where families of patients at the Brooke Army Medical Center can stay. Our club members also volunteer with the Wounded Warriors San Antonio Volunteer Outpost, providing services and support directly to these heros. Several other organizations are beneficiaries of the Canyon Lake Republican Women. Our members provide volunteer services and monetary contributions.